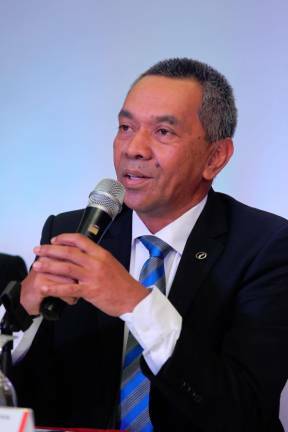 07 Feb 2019 / 21:07 H.
PERODUA sold over 20,100 vehicles in the first month of the year, of which the company registered 1,025 units of its recently-launched Aruz SUV on Jan 31. 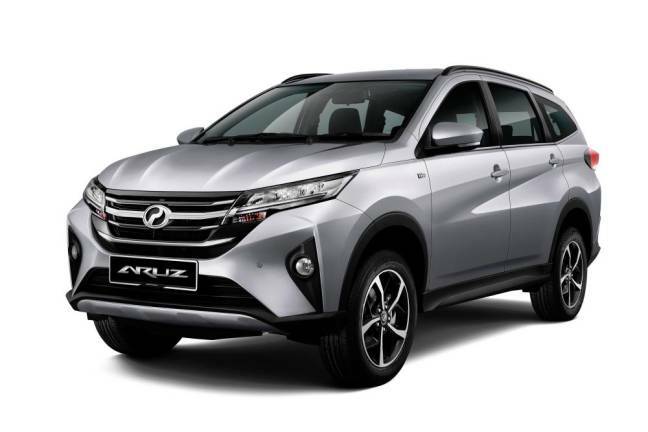 Perodua Sales Sdn Bhd managing director Datuk Zahari Husin said: “Despite the delay in the registration of Aruz, we managed to maximise the delivery of Aruz up to the wee hours, in anticipation of the long Chinese New Year break. Compared to the same period last year, Perodua sold 20,100 units or 13.6% more in January this year against 17,700 units done in January 2018. 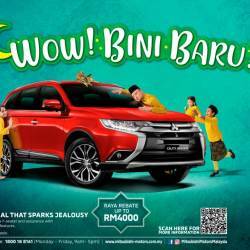 "While Aruz has been received well with 8,000 bookings so far, our other models has been doing equally well with more than 19,000 units registered in January,” said Zahari. 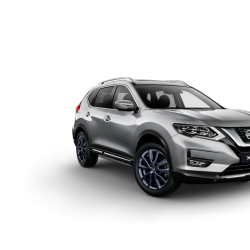 He added that currently, the order composition is of the Aruz 85% for the AV (priced at RM77,900 without insurance) and the remaining 15% is for the X variant (priced at RM72,900 without insurance). 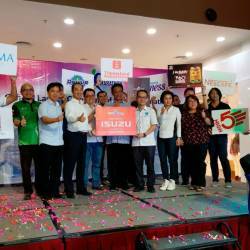 On the demand for its other models, Zahari said sales are encouraging with the new Perodua Myvi still leading in terms of sales with over 8,400 units sold in January. Its other models are also leading in their respective segments with the Axia, Bezza and Alza selling more than 5,500 units, 3,400 units and 1,600 units in January respectively. Suzuki (long sleeved shirt) symbolically handing over the sponsorship plaque to Liew, witnessed by Haji Abdul Karim (blue shirt) together with other dignitaries and sponsors. 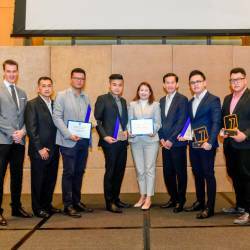 MHV Autohaus bagged the most awards of the night with the Best Overall Dealer for 2018, Best Dealer within Klang Valley, Best Sales Manager, Best Aftersales Manager, Best Part Manager, RQWC Champion for Service Advisor category and RQWC Champion for Parts Service category.